Now that Spyderco's 40-year-anniversary Native 5 is about to enter the Swedish market; I've written an magazine article about the Native's 20-year long history together with a review on the lightweight version of the Native 5 (C41PBK5). 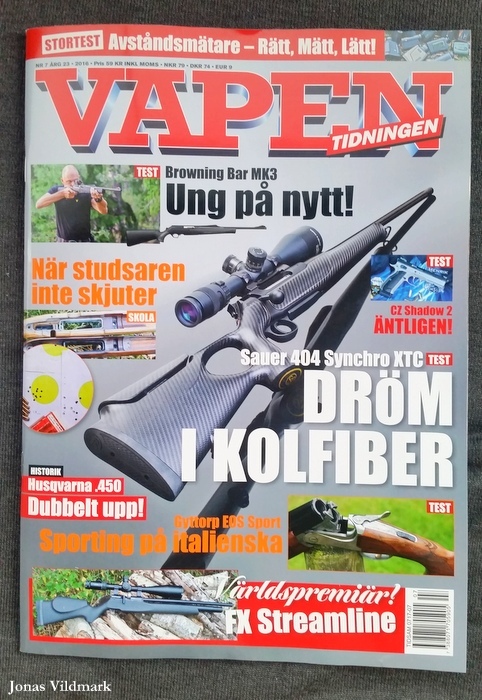 The article is published in the upcoming issue of Vapentidningen. 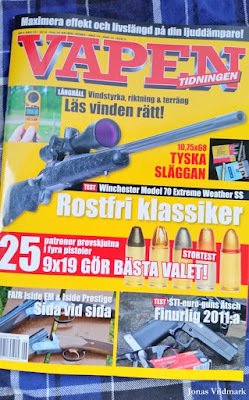 Other interesting articles inside this issue of Vapentidningen are; CZ Shadow 2 (Henrik Kalling), rangefinders (Henrik Kalling) and double barrel rifle from Husqvarna Vapenfabrik (Johan Ljungné). 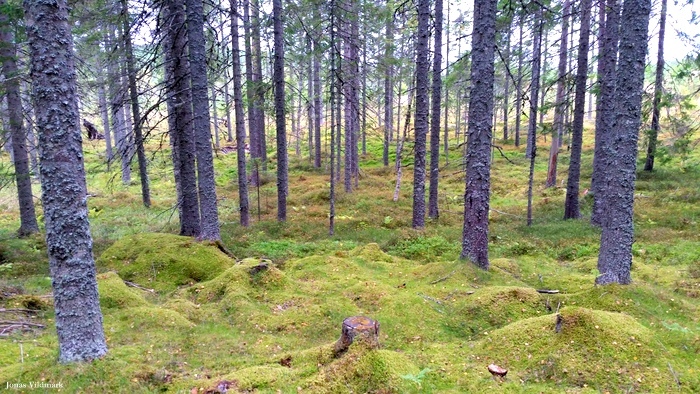 See also my earlier articles published inside Vapentidningen; click HERE. Let me coach you in your upcoming adventure. My experience from supporting different survival projects and TV shows can be very beneficial to you. When ever you are planing to push your limits, both physically and mentally, it's very important that you are well prepared to succeed. By contacting me early in the game we can tailor your training together. 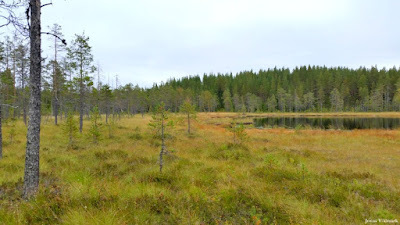 I'll share my knowledge about Survival and Bushcraft so that you can avoid unnecessary pitfalls that I've already explored the hard way. The course is customized to fit your needs, goal and time frame. You'll get the chance to practice your skills in; fire making, find water, building shelter, building traps, to navigate and much more. This is also a great opportunity to optimize and to get acuainted with your gear. Last but not least; we'll build a strategy on how to handle the mental challenges you'll be facing prior, during and after your adventure. Please feel free to contact me already today, as your first step towards the adventure of your lifetime. Whether you're planning a small hike or a big international outdoor challenge. Looking forward hearing from you. 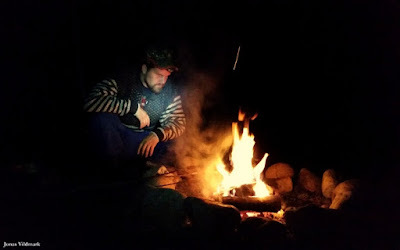 Edge & Fire is a combination outdoor course held around the campfire of Lienshyttans Herrgård in Riddarhyttan Sweden. The training is a combination of the two separate courses; Fire and Edge Tools. 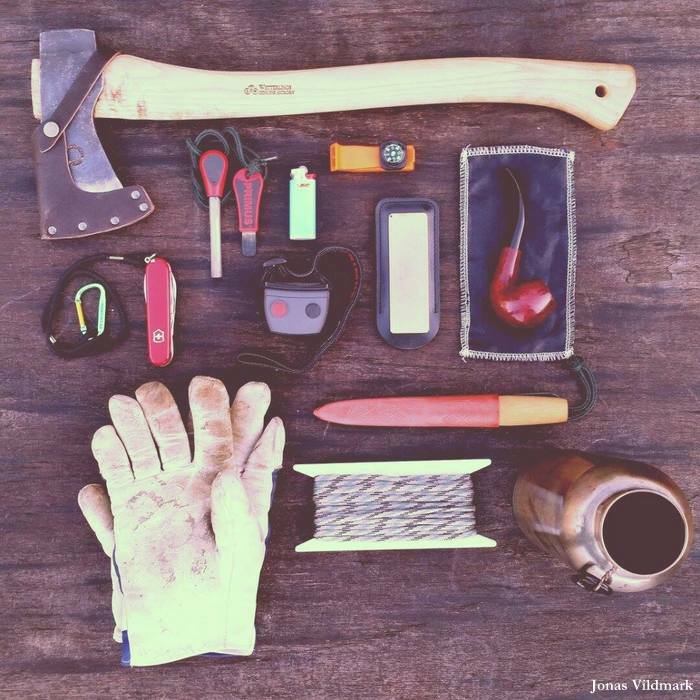 During the 1-day training Edge & Fire you'll learn how to use knife, axe, saw and fire; mankind's most important inventions. The controlled fire and the edge tools set the foundation of our ancestors development in life that have lead us till where we are today. The one who master these two cornerstones has limitless possibilities in their hands. Edge & Fire is a popular and complete course where you get tips and trix on the subject, and at the same time you get the chance to practice your techniques and skills in a peaceful environment. If you're interested in practicing your Bushcraft skills; we hope you'll sign up for one or several of the course dates found below. The whole training is spent outdoors whatever the weather. Bring clothes for all weather and also bring your own edge and fire tools, if any (tools for borrowing are available on suite). These one-day course has the same content as our separate edge tool course and fire course, but boiled down to just one day. The price includes; Instructor, lunch, fika, course material and some gear. To book your spot; contact us by clicking HERE. To see an example of some of the course content; click HERE. For more training offers; click HERE. Perfect timing!.. 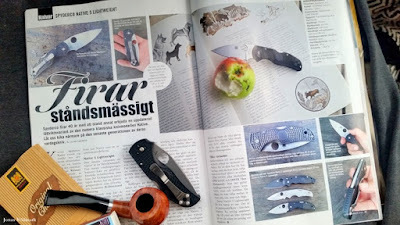 After an fantastic weekend at the Bushcraftfestivalen 2016 and some deer hunting the latest issue of the Swedish magazine Vapentidningen pops up in the mail. This issue feels extra special for us as it contains an article based on our project The Swedish Axe. 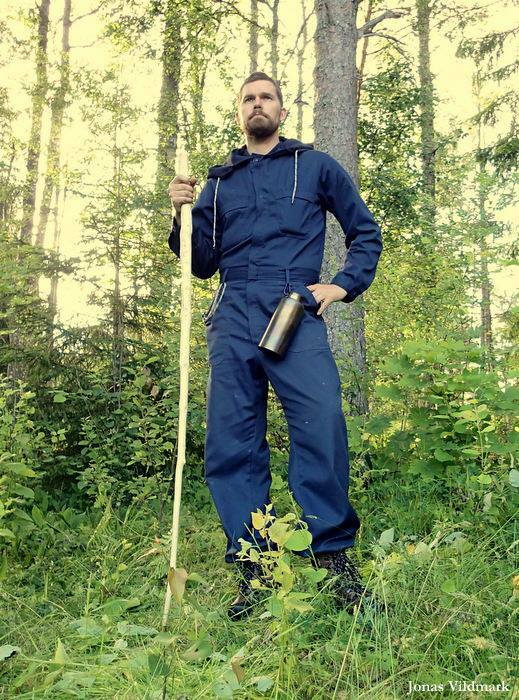 Since 2012 I've been studying the inspiring Swedish axe culture. Within the project I've visited the three big live and kicking Swedish axe manufacturers (Hultafors, Gränsfors and Wetterlings) together with the axe handle manufacturer Smedbergs. 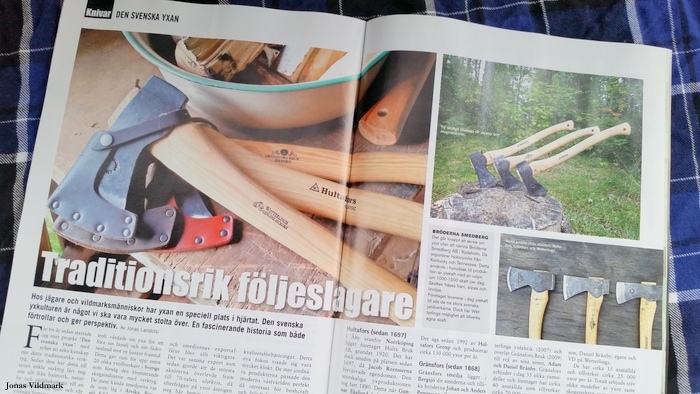 In this three page long magazine article I summarize the Swedish axe culture in general, the three biggest manufacturer's history and take a closer look at three different mid size axe models. Of course everything about The Swedish Axe doesn't fit on just three pages so also feel free to surf this webpage for more stuff on axes. Also use #theswedishaxe in social medias to see more. 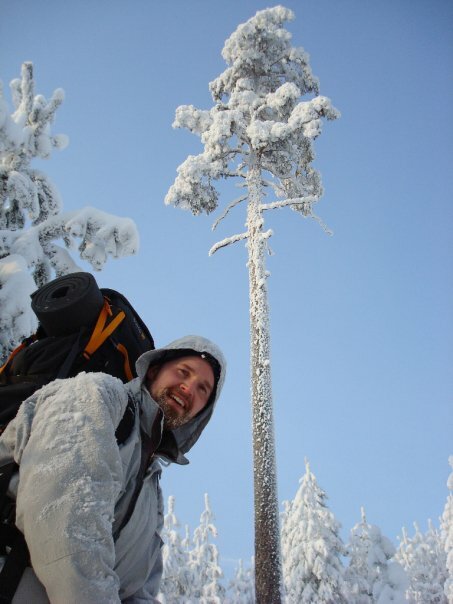 Our courses ofcourse also contain our knowledge about The Swedish Axe. 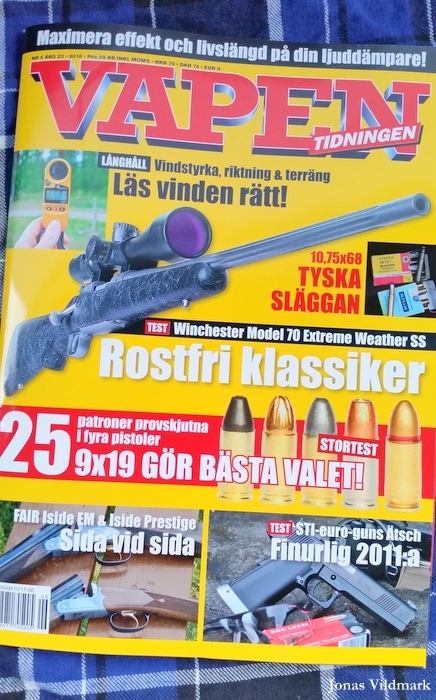 Besides the article The Swedish Axe this latest issue of Vapentidningen contain interesting articles like; Winchester Model 70 Extreme Weather SS (Erland Gunnarsson), 9 mm Parabellum (Åke Nordin) and the Swedish Armed Forces advanced combat shooting training (Erik Bjjälkvall). You can see the pdf-version of my axe article by clicking HERE. 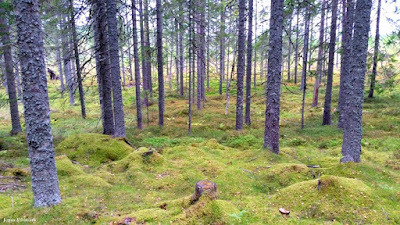 To all of you I had the pleasure of meeting in person at last weekend's Bushcraftfestival; I want to send my warmest thanks for helping us creating a memorable and historical first issue of the international bushcraft festival in Sweden. I also hope you all had a great start to the hunting season. Take the opportunity to read Vapentidningen in between your hunting sessions, take care and I hope to see you soon again, perhaps at the Bushcraftfestivalen 2017. Also check out my earlier mag articles in Vapentidningen by clicking HERE.